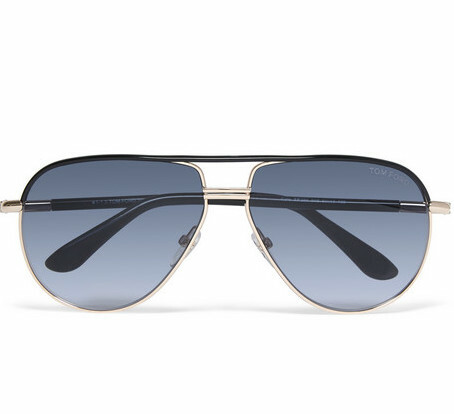 Designed exclusively for and sold on Mr. Porter.com for their 5th Anniversary Cutler and Gross describes its customer as a “rare breed” who appreciates the finer details. 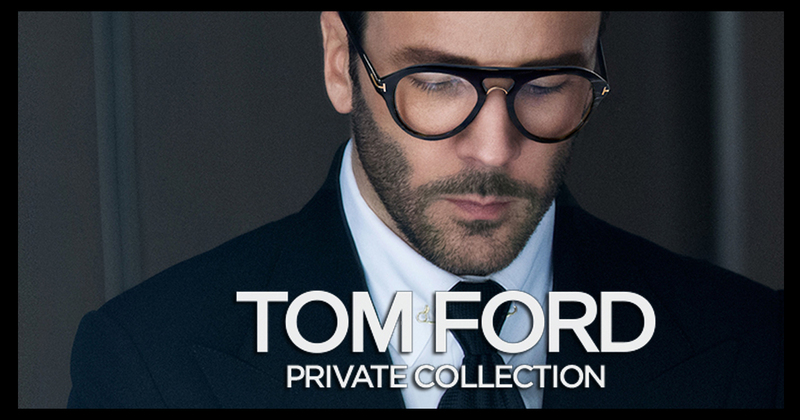 These sunglasses capture that ethos, having been meticulously made by hand in Italy. This retro tortoiseshell acetate design is fitted with UV protective polarised lenses and gold Mr. Porter branding on the inner arm to commemorate our fifth anniversary.